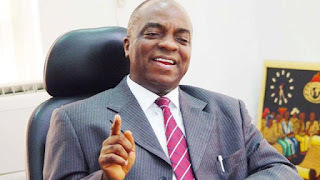 Oyedepo made this assertion in a satellite telecast of the church’s special prayer session for the nation at 58, monitored by the News Agency of Nigeria (NAN), on Monday in Abuja. “It was made known to me via divine revelation in 1979, while I was praying for the well-being of the country. “The good news is that Nigeria will rise again to glory and honour,” Oyedepo assured. The Bishop urged his congregation to continue to pray for peace and prosperity of the nation. 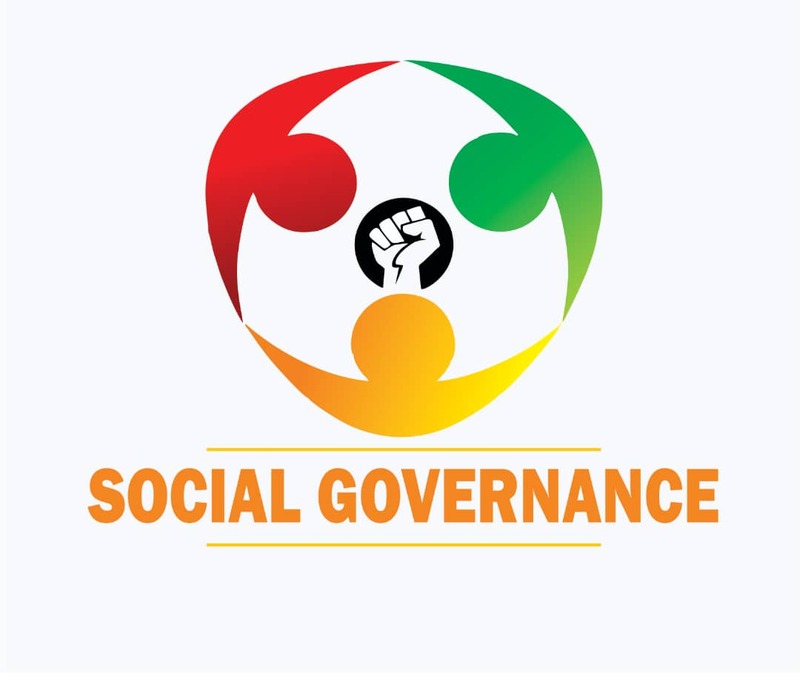 NAN reports that prayers were also made for God to intervene and direct the government to make policies that would be to the benefit of the people and the country. Bishop said during the special service that everyone in power is a caretaker and should not see it as a private enterprise in other not to be kicked out by God into the forest. The cleric warned leaders at all levels of government against being insensitive to the feelings and sufferings of Nigerian masses, urging them to repent and have value for the lives of citizens, who are God’s creations and people. According to him, if they do not repent after this warning they would fall down for the sake of the nation. He, however, said that Nigeria is set for a turnaround and the hidden treasures of any nation dwell in the hands of the believers. “God have a plan for a dramatic turn around for Nigeria. The hidden treasure of any nation is in the hands of the believers. “Nigeria shall be healed and the wounds have been cured because Nigeria is not a private business of anybody but a God’s own nation,” he said. The Bishop warned his congregation that whenever they find themselves in power that should humble themselves because no one owns the nation. Oyedepo said that when the wicked rules the people mourn, adding that there is wickedness at the highest level in the nation. “Our God removes kings and set up kings. Anyone that will not allow this nation to rest will be laid to rest. “No one voted for Joseph but God set him aside for special works, God remains God of strange works and of strange acts,” he said.